It’s no secret that the bicycling world is often thought of as a white and male space, and having conversations about changing that while money is on the table can be tough. However, a Los Angeles example shows why at the end of the day, these efforts are worth it. 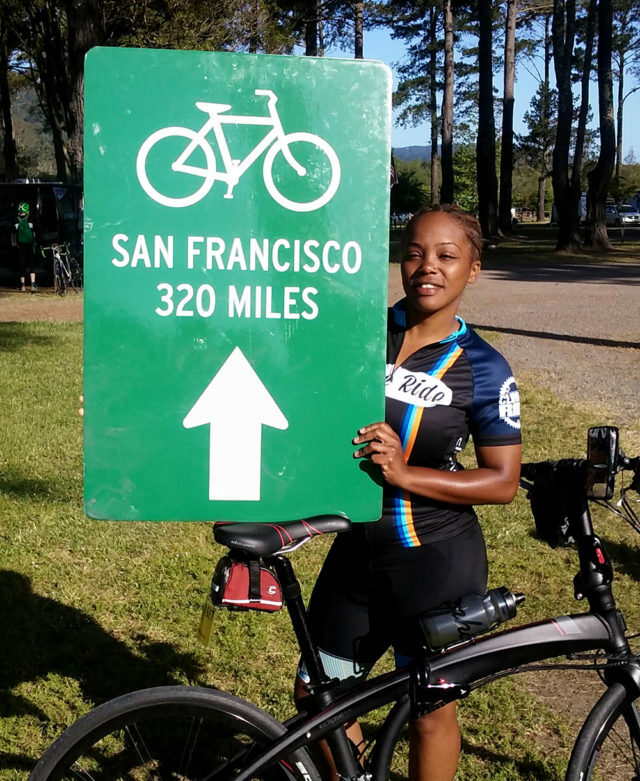 The Los Angeles County Bicycle Coalition (LACBC) has been offering financial assistance to diverse riders who are interested in being a part of Climate Ride. Climate Ride is a nonprofit organization that organizes multi-day bike rides and other active events with proceeds supporting “sustainability, active transportation, and environmental causes.” The rides are well-supported, including meals, snacks, lodging, and end shuttles, and there are minimum fundraising requirements that participant riders must meet. While this type of ride might look quite different from the average bike share trip, bike share professionals can still learn from the equity-oriented conversations and planning that went into LACBC’s successful program. The first part of developing Team LACBC: Diversity Program was realizing where equity gaps were and how to leverage existing efforts. The Diversity Riders got started under the leadership of a former LACBC board member Greg Laemmle. Laemmle initially started a sponsorship program on his own through his family’s company Laemmle Theatres. Laemmle Theatres would provide a donation for individuals to “Ride with Greg,” but Laemmle began to notice over time that the participants were largely white. It was increasingly important to Laemmle that the Climate Ride include participants from communities that are most likely to be impacted by future climate change, and who represent the racial and ethnic diversity of Los Angeles. Laemmle was inspired by a Sierra Club campaign called San Gabriel Mountains Forever, where that organization worked hard to reach beyond its regular network. The Sierra Club was able to include park-poor communities in advocacy to protect and improve access to natural public lands in the San Gabriel Mountains area. Moving the Diversity Rider efforts over to LACBC, meant more opportunities for other funders to get involved, as well as the ability to draw upon LACBC’s experience working on the county-wide level with multiple partners. The next step in the process was to build out what the new program would look like with diversity and equity as main principles. These kinds of conversations aren’t always easy, especially in the predominantly white world of biking. Fortunately, LACBC had dedicated leadership from Laemmle and Butler, as well as a consultant to help them through the process. One sticky point was how to make sure that the verbiage around the equity initiative reflected the intent of the program, without tokenizing participant riders. It helped that LACBC was already starting to look at how to institutionalize equity and diversity within itself as an organization. “When I started there were no people of color on the board and only one female,” says Laemmle. “When Climate Ride came around, we were already making efforts at the board level to be more welcoming and engage other communities. 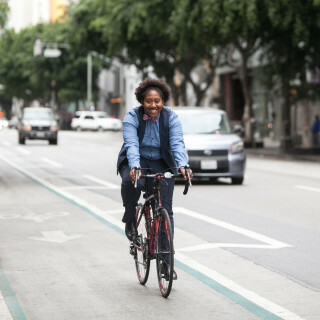 I think this kind of fit in.” LACBC’s Diversity Riders program supports not just racial and ethnic diversity, but also diversity of gender, sexual orientation, and more. While creating the program took perseverance, the end result shows the value of the efforts. 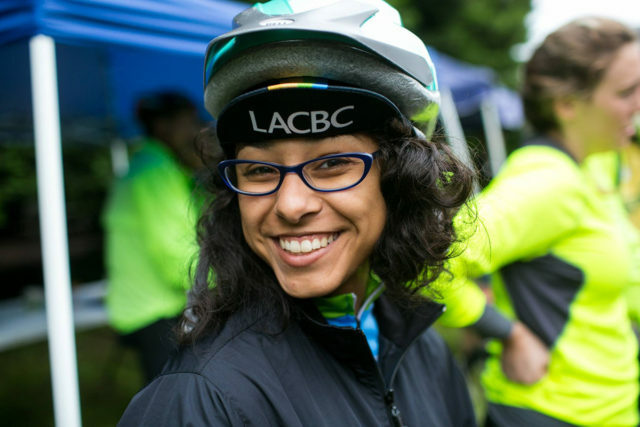 In 2016, LACBC’s Climate Ride team included five Diversity Riders of varying backgrounds. One participant was a long-time volunteer with LACBC, but also a university student who needed financial assistance. 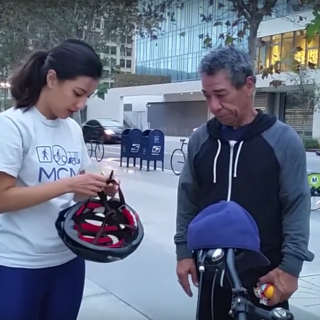 Another member was a single mother who didn’t own her own bike and needed help getting one. A third had a bike and just needed help understanding where to get started when it came to fundraising to peers and colleagues. In 2016, LACBC brought in $23,000 to help support its Diversity Riders, and it projects similar numbers this year. One thing that was important to Butler is that there is no separate “diversity route” that could stigmatize those riders. 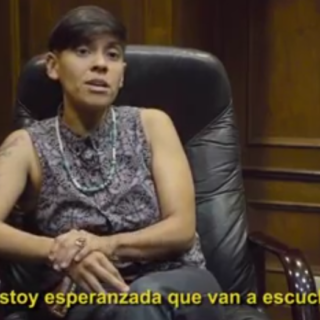 She’s also happy about how the Diversity Riders program has helped LACBC engage funding entities and donors who might not otherwise feel compelled to support its work. 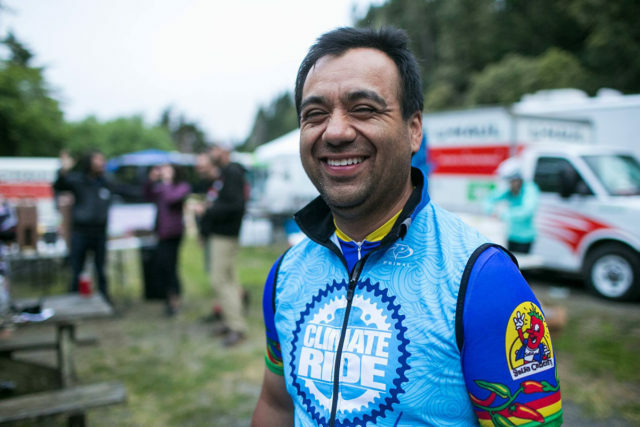 Two of the past Diversity Riders have returned to participate in Climate Ride 2017 as standard, non-scholarship riders.